Max Altitute: 3,441 m / 11,190 ft in Namche and 3,880 m at Everest View Hotel. 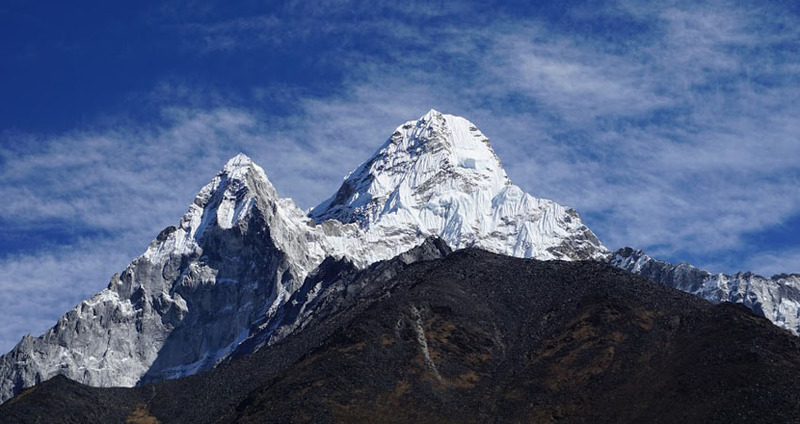 Everest Luxury lodge Trek itinerary is an outcome of years with in-depth planning and study gaining an experience of walking on high mountainous and hilly trail of Everest and Khumbu region, acquiring the best services of quality hotels around Everest region, we have procured and analysed from the feedbacks of other Everest trekkers from Lukla to Namche. 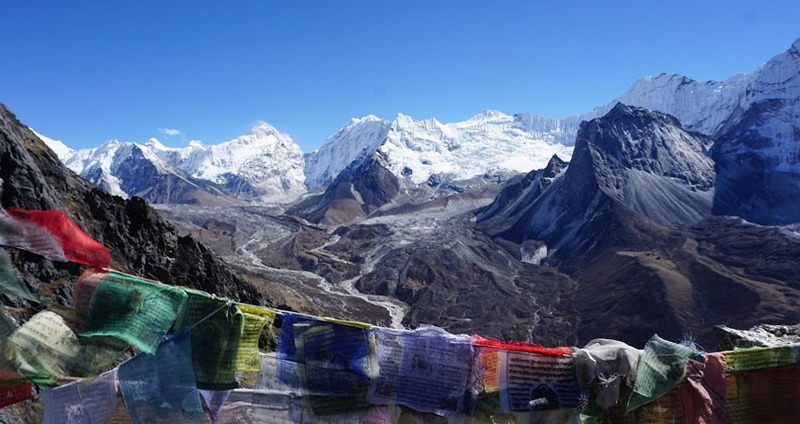 Between these destinations, the best hotels of the Everest Region beckon you to taste the rich culture of Sherpa people with super views of Everest and adjoining high peaks. At Namche and above leads you to Everest View Hotel a remote, best and world’s highest hotels with glorious super views of Mt. Everest and magnificent Amadablam, when it comes to the world’s highest hotel, Hotel Everest View comes first on the list, with its remoteness and isolation which includes spacious Room with a view of Everest and a fresh air Balcony, Room Heater, Wi-Fi, 24 Hour Room Service, Laundry Service, Dining Room, and Bar. And the food, you expect from this hotel is amazing. 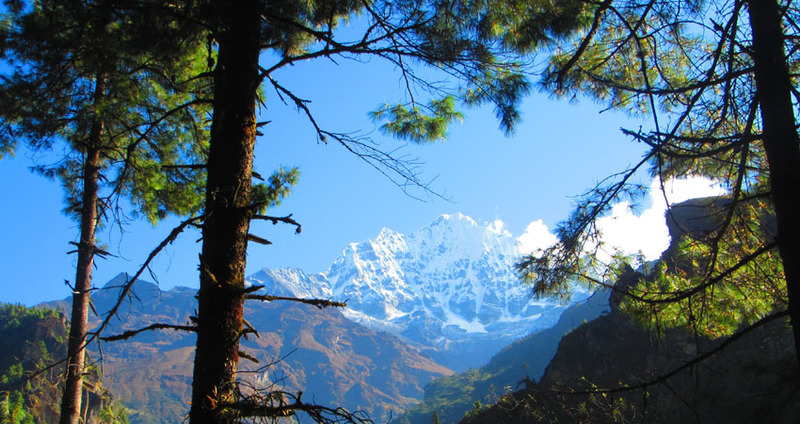 You should definitely give a try joining in our Everest Luxury Lodge Trek. You might have tried the rest now it is time to use the best where you feel home away from home in the comfort of warm and friendly hospitality of the Highlanders of Everest the Sherpa people. 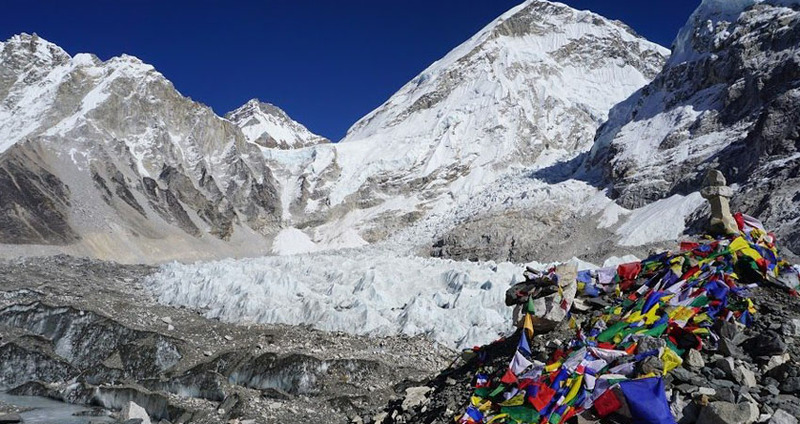 Everest Adventure Luxury Trekking Remarkable Adventure Trek offers a scenic and exciting journey with daily views of Everest Panorama in the shade of Sherpa Buddhist culture making this adventure worthwhile with an exciting moment on daily walks. Slowly our journey around Everest Luxury Lodge Trekking concludes at Lukla with a scenic and exciting flight back to Kathmandu after a memorable and enjoyable time on Everest Adventure. Discard you exhaustion of the day in the most comfortable Everest luxury lodge trek, enjoy the best services and facilities offered in these deluxe accommodation. You will get the essential trekking equipment, the best English speaking experienced guide, reliable porter, luxurious lodges throughout the trek, and the best hospitality of Sherpas during your stay. No any other package of Trek offers you the essential trekking equipment, or best English speaking guide available. Give your legs proper exhaustion during the day and let them enjoy the proper rest they deserve in the cozy and comfortable stay. This trek is the perfect blend of adventure, natural beauty and awarding comfort. 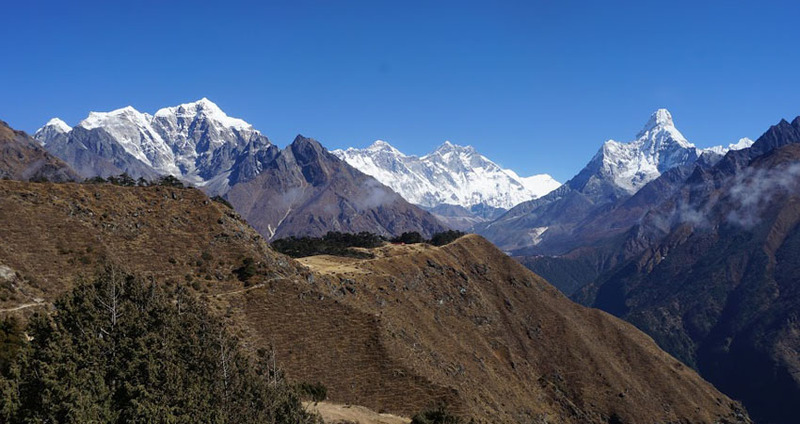 Why should you choose the Everest Luxury Lodge Trek package? You will be staying in a five star hotel in Kathmandu; and luxurious hotels, teahouses, and lodges throughout the trek with exceptional facilities and services. The best English speaking registered and certified guide shall accompany you. The agency will provide the required number of porters. 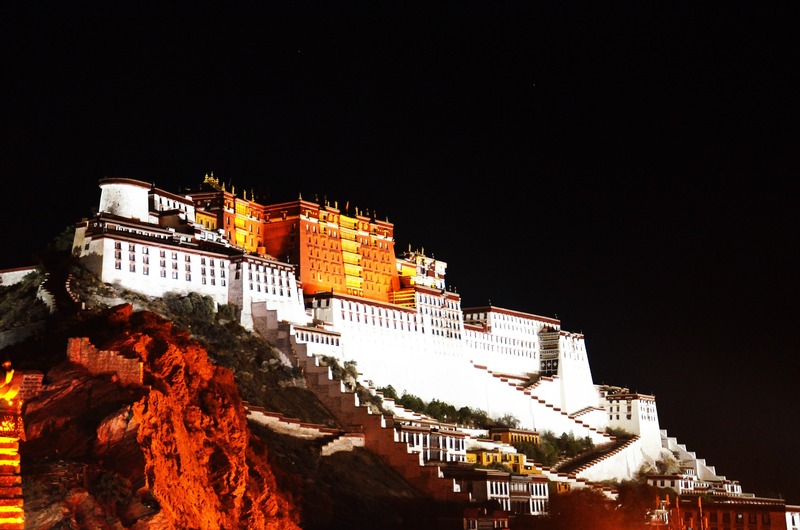 The accommodation, salary/wages, insurance, medicine, and equipment cost of all the porters and guides, and agency staffs will be borne by the agency. The agency shall avail you the TIMS permit card and Everest National Park permits. You will be provided with a down jacket, sleeping bag, duffel/kit bag by Remarkable Adventure Trek Pvt. Ltd.
Kathmandu-Lukla-Kathmandu flight charges and tax will be paid by the agency. 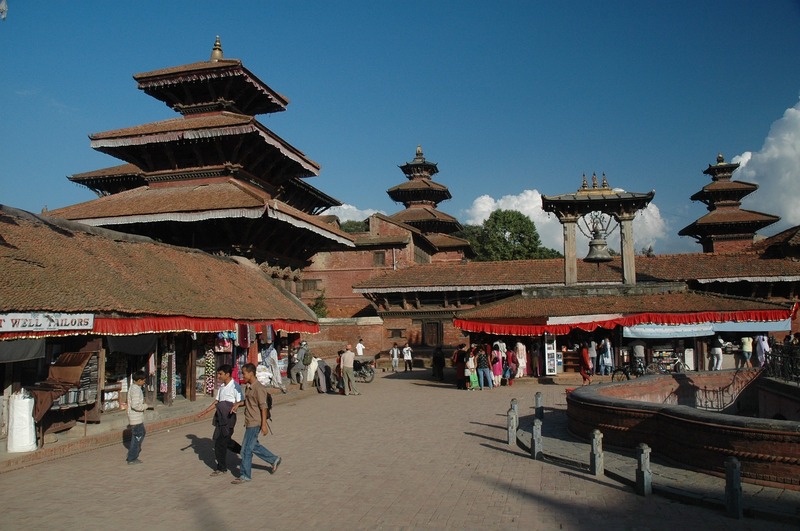 You will be enjoying a guided tour and exploration in the Kathmandu valley. Day 1 Arrival in Kathmandu (1,300 m /4,264 ft) and transfer to hotel. On arrival at Kathmandu Tribhuwan International Airport, received by a representative of Remarkable Adventure Trek and then transfer you to your hotel around Thamel areas in the hub of the Kathmandu city. At the hotel, our guide and staff will provide information on dos and don’ts brief you with your programs on sightseeing and trekking. Day 2 In Kathmandu with a sightseeing tour and trek preparation. After breakfast, leave the hotel for a sightseeing tour around famous historical places of Kathmandu guided by RemarkableAdventure Trek City guide. Morning visit of following places starting with Kathmandu Durbar Square a UNESCO World Heritage Site of Nepal, where most of the buildings that you see dated from 15th to 18th Century.The major Interesting things to see here are “Kumari (The Living Goddess) Gar” “Kastha Mandap” Maru Ganesh, Mahadev Temple, Shiva-Parvati Temple, Bhagwati Temple, Old Palace, Saraswati Temple, Krishna Octangular Temple, Big Drums, Kal Bhairav, Jagannath Temple, and Taleju Temple. Tour of Pashupatinath Temple, one of the main temples of the Hindu listed as world heritage site, situated on the bank of Bagmati River. 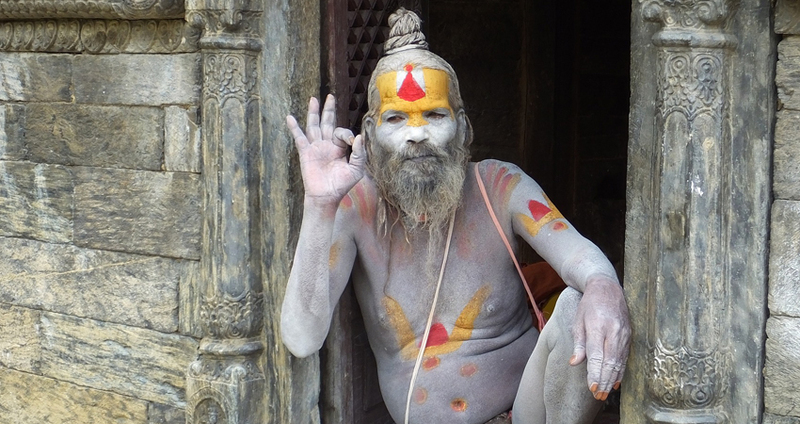 Only Hindus are allowed inside the main temple premises, while others can view from the bank of Bagmati River, observe pilgrims and devotees worshipping and praying the temple dedicated to Lord Shiva. Tour of Bhaktapur Durbar Square an old and famous palace of Nepal comprises Royal Residential Quarter of Bhupatindra Malla and the temples, with beautiful architectural designs. Located 13 km away from Kathmandu the square constitutes of 55 Windows Palaces, Batsala Temple, Nyatapola Temple, Bhairavnath Temple, Golden Gate, Lion Gate, and Mini Pashupatinath. 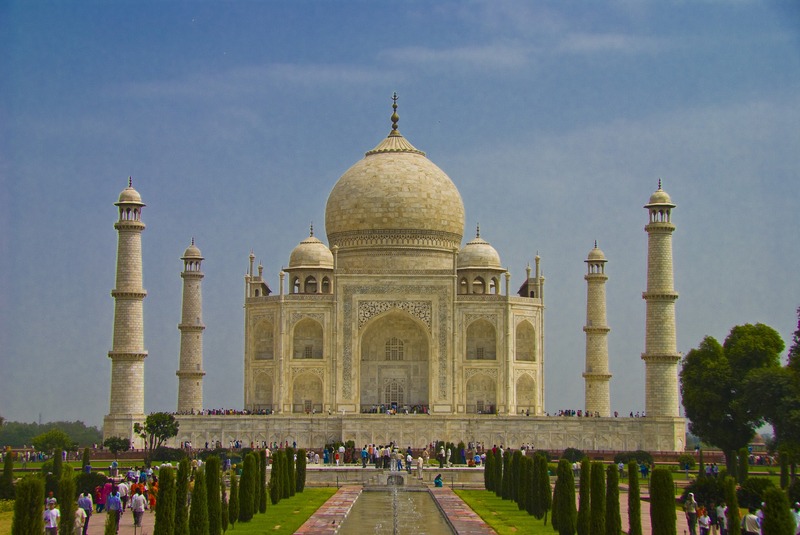 Some of these are UNESCO World Heritage Sites. Tour of Boudhanath, one of the holiest Buddhist sites in Nepal and has four pairs of eyes. Each represents eyes of Lord Buddha. Observe people from all religions going around this stupa and spinning prayer wheels. Day 3 Fly to Lukla 2,840 m / 9,317 ft trek to Phakding 2,610 m / 8,562 ft-03 hrs. Early morning depart from the hotel transfer towards Kathmandu domestic airport for the flight to Lukla, which is the starting point of the trek. This flight of 35 minutes, offers breathtaking views of Himalayan peaks, then finally landing at Lukla airport known as Tenzing-Hillary Airport. From Lukla starting our first-day walk heading downhill past several Sherpa farm villages with grand views of snow capped peaks and rolling hills, and finally reaching at Phakding for overnight stop by the glacial Dudh Kosi River, for energetic people can take a short hike up a nearby monastery. Day 4 Trek to Namche Bazaar 3,441 m / 11,190 ft -05 hrs. Morning walk leads to cross a suspension bridge with views of Mt. Thamserku (6,618 m) and walk through small settlements of Benkar, Chumoa, and Monjo, and then enter Sagarmatha National Park to reach at Jorsale the last village before Namche, as walk progress at the confluence of Dudh Koshi and Bhote Koshi Rivers, after a pleasant walk heading uphill with first sight of Mt. Everest, slowly walk finally ends at Namche Bazaar, which is the largest Sherpa village of Khumbu and Everest area. 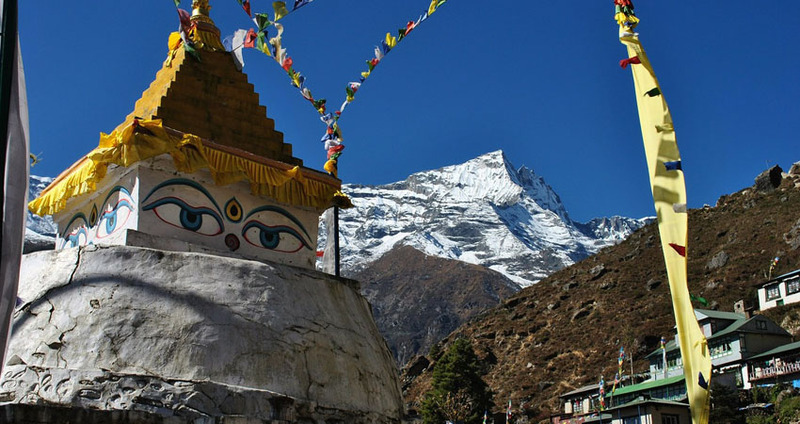 Namche is an important big village and a town of Everest and Khumbu region with great facilities of government offices, ATMs, internet cafes, shops, restaurants, and a colorful Saturday market. Day 5 At Namche rest day for acclimatization and optional hike. Free day at Namche for acclimatization at this high altitude where you can adjust with the environment, being active moving up and down within periphery of Namche Bazaar, where you can take a short hike to Everest View Hotel which offers view of Mt. Everest, Lhotse, Nuptse, Amadablam, Thamserku, Kongde, etc. At Everest View hotel where you will add much height to your adventure with 3,880 m high with a super panorama of snow-clad peaks in the comfort of luxury at Everest view hotel. Return to Namche with an afternoon free for souvenir shopping with its many well-stocked shops and stores. Day 6 Descend back to Monjo 2,900 m - 03 hrs. After breakfast, descend towards Dudh Kosi River, crossing few bridges to reach at Jorsalle, from here crossing the bridge over Dudh Kosi and arriving at a checkpoint in Monjo at Sagarmatha National Park exits and entrance gate, and then walk into your hotel after a nice and pleasant morning walks of the day. Day 7 Trek to Lukla 2,840 m / 9,317 ft - 03 hrs. From Monjo walk is pleasant in the morning crossing one of the longest bridge to Benkar and then to Phakding, fro here trail leads with uphill and downhill past pine forests, hamlets and crop fields with views of Nupla (5885 m), Kongde Ri (6093 m) and Thamserku (6808 m) and then with last uphill climb to reach at Lukla for lunch and overnight stop. At Lukla with time for preparation last night dinner celebration among staff-guides-porters and fellow members a farewell dinner with last night in Everest and high Khumbu area before flying back to Kathmandu. Day 8 Fly to Kathmandu and transfer to hotel. 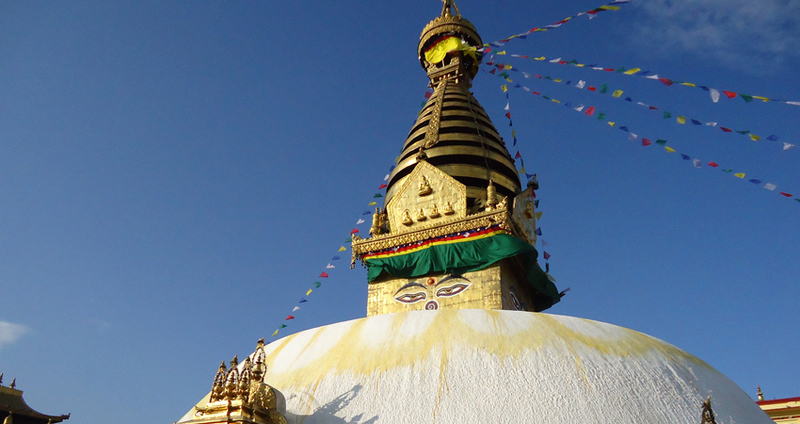 Day 9 In Kathmandu at leisure with optional sightseeing tour. A free day in Kathmandu as contingency in case of flight delay and cancellation at Lukla due to unfavorable bad weather, which occurs seldom as the Himalayan weather can be unpredictable sometimes, if all goes well according to our standard itinerary one can join in our sightseeing tour around places of interest, as Kathmandu-Patan and Bhaktapur stepped with historical and World Heritage Sites and monuments, or just relax and go for shopping souvenirs. Day 10 International departure for homeward bound. 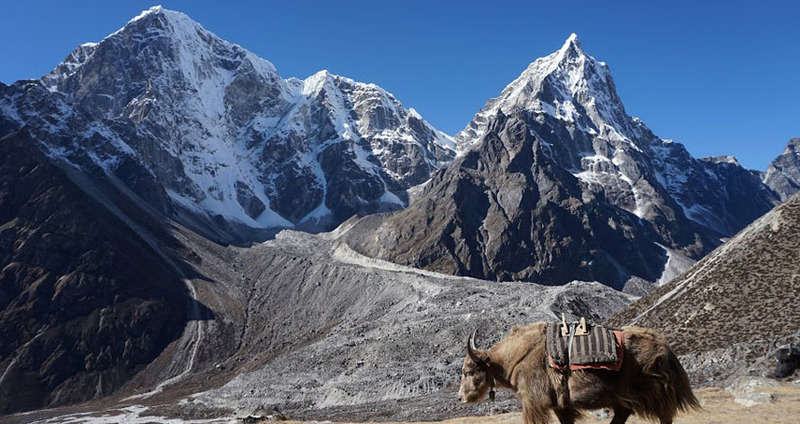 Your last day in amazing Nepal country of Himalayan wonders, as per your flight time transfer for your international flight with a fond memory and excellent time on Everest Adventure Luxury Trekking with great service of Remarkable Adventure Trek. Airport/Hotel / Airport pick up & drop by private tourist vehicle. Standard twin sharing accommodation in a five-star hotel in Kathmandu; Breakfast included. All your standard Meals (Breakfasts, Lunches, and Dinners) during the trek. Luxurious accommodation during the trek. Remarkable Adventure Treks’ local licensed holder English speaking guide. Food, accommodation, salary, insurance, equipment and medicine for all staffs. Down Jacket and sleeping bag by Remarkable Adventure Trek (which need to be returned after the trek). Free Remarkable Adventure Trek duffel/kit bag (yours to keep). Sightseeing/Monument entrance fees in Kathmandu on the second day. Farewell dinner in typical Nepali Restaurant with cultural show. All our government taxes, vat, tourist service charges and official expenses. Nepal entry visa; you can obtain a visa easily upon your arrival at Tribhuwan International Airport in Kathmandu. (Tourist Visa with Multiple Entries for 30 days can be obtained by paying the US $ 40 or equivalent foreign currency. Similarly, Tourist Visa with Multiple Entries for 90 days can be obtained by paying the US $ 100. Please bring 2 copies of passport size photos). Items of a personal nature (personal trekking gear, beverages, internet, laundry, bottled water, etc). Extra night accommodation (early arrival, late departures due to weathers, and any others reasons). Q. 1 How do I train for this trek? Training should well before you heading, just a normal exercise could be good enough. Q. 2 Is the trek difficulty or easy? Its moderate hiking. There are rolling flats and steep climbs as well. Overall its quite easy or manageable. Q. 3 Do I need travel insurance for the trip? Yes, definitely please make sure it will cover you at high altitude if you need to be airlifted back to be covered by your insurance. Q. 4 How busy are the trails? During the peak season the trails can get a little bit crowded however there are plenty of stretches. Q. 5 What gear do I need for the trip? Q. 6 Should I buy my gear at home or in Kathmandu? Gear you can easily buy in Kathmandu, if you got already that sounds great. In KTM there are some real and some of them are fake/copied. Copied products are quite cheaper than the real products. Q. 7 Will get cell service on trail? Yes, you will have service on the trail. However you can buy Nepalese Sim card in Kathmandu those can be found prepaid and postpaid as well. Q. 8 Is there Wi-Fi on the trails? Yes, most of the tea houses have Wi-Fi and the it cost goes higher with altitude. Q. 9 Do I charge my electronics on the trails? Maximum tea houses have charging facilities and they get charge by the hour. The price goes up with altitude. If you have own solar could be nicer. Q. 10 What are the bathrooms like? Most of the trails have common bathrooms however while on trekking you can get and easily use. Q. 11 Are the showers available? Yes, you can get shower however when you go higher it cost quite more high and could be bucket shower if the water is frozen. Q. 12 What sort of accomodation do we get? The luxury lodge trek provides the higer standered of lodges with wel trained staffs as they have landscaped gardens often in superb locations of with mountain view. Comforable dining hall and bed rooms with attached bathroom including awesome hotshower and western toilet. For your trip preparations Remarkable Adventure Trek provides you with related information and advice required for your adventure holiday trip in and around Nepal Himalaya and beyond, providing you with following equipment list for the trekking. If it’s too much to carry from your home country some of the necessary equipment can be hired or bought in Kathmandu around Thamel or at Pokhara as well. Most of the equipment is general and standard lists for all seasons while on the trek but may differ as per the season and duration of trekking and areas of your chosen trip. Light balaclava or warm fleece headgear. Sun Glasses and snow goggles with UV protection. Light and expedition weight thermal bottoms. Fleece or wool pants (seasonal). Waterproof (preferably breathable fabric) shell pants. Thick, warm wool hiking socks. Hiking boots with spare laces. Camp shoes (sneakers and/or sandals). Gaiters for hiking in winter to the base camp. Heavyweight gloves or mittens with a waterproof shell outer (seasonal). Sleeping bag rated to zero DC (4 seasons down sleeping bags). Headlamp (e.g. Petzl Zoom) with spare bulbs and batteries. Large plastic bags – for keeping items dry inside your kit / duffel bag. Daypack (approximately 2500 to 3000 cubic inches / 10-15 liters / kgs capacity). Water bottle (2) or cameo bag. Toiletries (Small wash towel, Toilet papers etc). Ear Plug (who know some people on group are snoring) as optional. 1 medium sized quick-drying towel. Travel game i.e. chess, backgammon, and scrabble. Remarkable Adventure Trek operates and runs all high altitude treks and climbs with the support of our expert and veteran guides who has been in these profession for more than two decades, all our guide have undergone with much training and attending workshop on related fields every year like Medical Course with enough knowledge of AMS (Acute Mountain Sickness) and proper use of Gamma Bag or Portable Altitude Chamber (PAC) pressure bags when required on emergency purpose on high AMS symptoms and to work on minor medical problem treatments. Altitude mountain sickness is caused by reduced air pressure with lower oxygen levels at high altitude. The faster you climb to a high elevation, more likely you will get altitude or acute mountain sickness (AMS). Altitude mountain sickness is easier to treat in the early stage. The main treatment for all forms of mountain sickness is to go down (descend) towards lower altitude as fast you can with the support of our guide and staff. People with severe altitude mountain sickness should be admitted to a hospital or evacuated by any means of transportation the fastest is by Helicopter. Remarkable Adventure Trek suggests you Acetazolamide (Diamox) because this medicine helps you to feel better if you are trekking in high altitude areas. It also helps you to reduce mild symptoms. This medicine works best when you take it before you start gaining much higher altitude. Besides our advice please console with your doctor. Note: In the case of emergency, you will be immediately airlifted by Helicopter to Kathmandu and transfer you to nearest and best hospitals. The best and shortest way to reach Everest area is by air to Lukla. 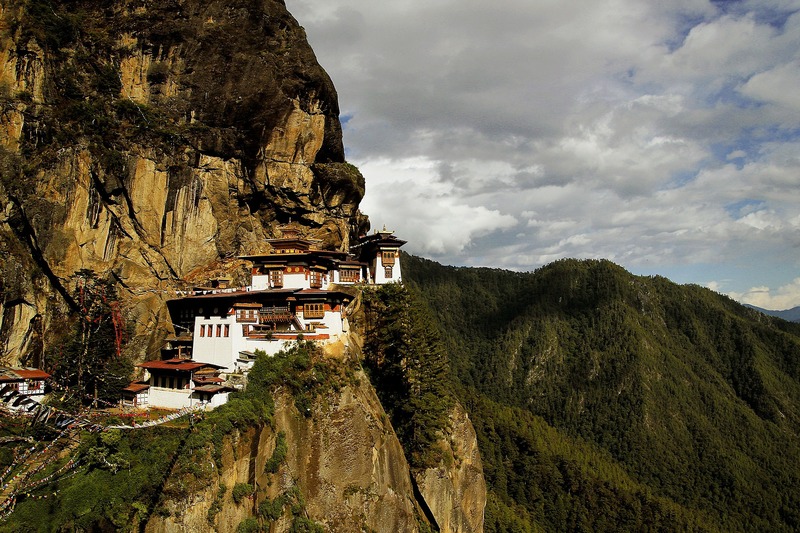 This 30 minutes fight offers breathtaking views of the Himalayan peaks. Sometimes, due to bad weather in the mountains, these small aircraft cannot land or take off. In such situation, we will attempt taking a flight the next day depending upon availability and weather condition. If a second flight is not available, Remarkable Adventure Trek will arrange a chartered helicopter which has better visibility in inclement weather. The cost of charter helicopter range from US$500 to US$3,400 depending on the number of interested and willing passengers, clients are fully responsible for this extra fare which will be paid to Remarkable Adventure Trek head office as soon you land in Kathmandu. You will be given a receipt to use and to submit to your travel insurance company back home to claim for some refund. Remarkable Adventure Trek works for social causes with some non-profit organization of Nepal, concerned with environment conservation and preservation includes street children who need better education and good normal life. We help and support for the cause with some of our profits to a certain organization so that we can make street children with sound and better life when they grow up. believe that education and healthy children make more stable and better future of Nepal. Amazing views on daily walks in the shade of world highest peaks. Exploring traditional Sherpa farm villages of immense Buddhist culture. Walking into the serene woodland of tall rhododendron-pines and oaks trees. Visiting old Buddhist monasteries of great interest and ancient heritage. 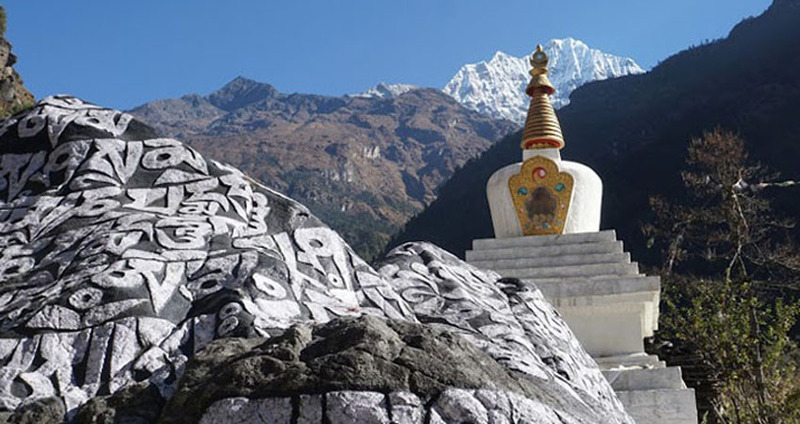 Scenic views from Namche and at Everest View Hotel encircled by giant peaks with Mt. Everest. Sightseeing tour-scenic drives with jungle safari. 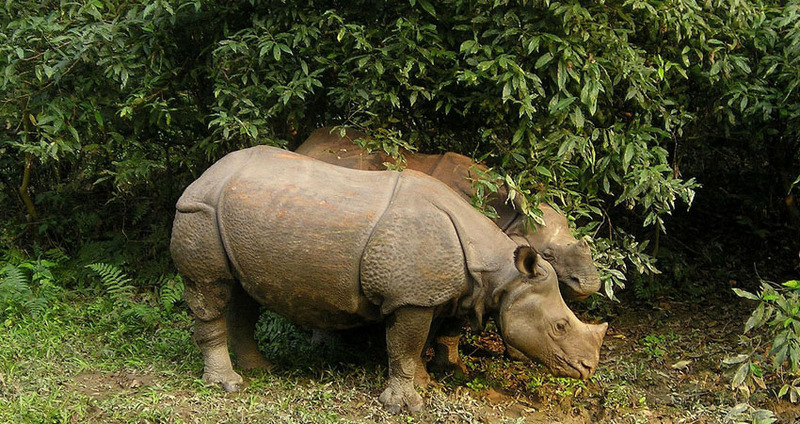 Tourist Attraction: Sightseeing tour-scenic drives with jungle safari. Max Altitute: 2,100 m at Nagarkot. Historical & cultural tours, exciting adventures & sports activities. 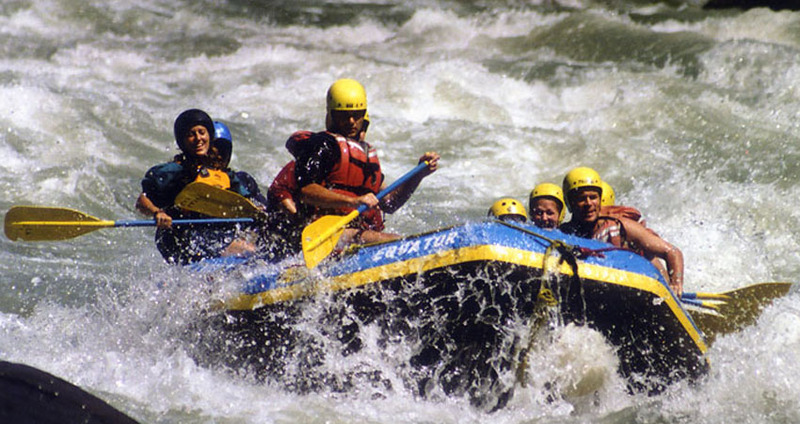 Tourist Attraction: Historical & cultural tours, exciting adventures & sports activities. Tourist Attraction: Sightseeing tour-scenic drives. Sightseeing tour-exciting rickshaw drives and scenic local traditional local market with world heritage sites of Kathmandu valley. 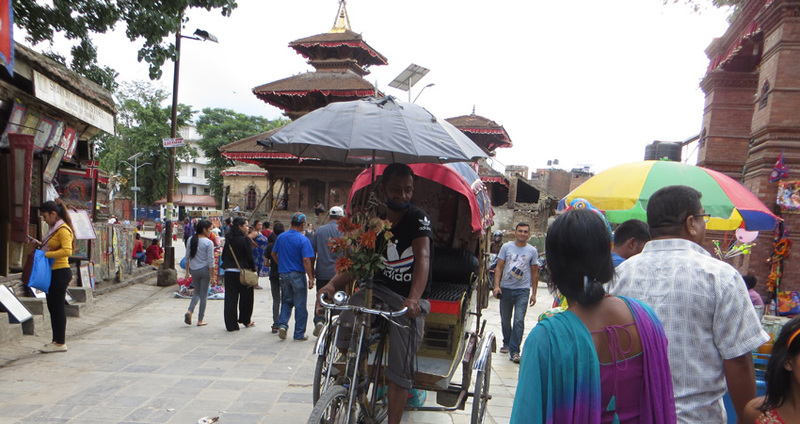 Tourist Attraction: Sightseeing tour-exciting rickshaw drives and scenic local traditional local market with world heritage sites of Kathmandu valley. Tourist Attraction: Sightseeing and scenic flights.